Students committed to making a difference in the community will find themselves at home at the University of Houston College of Education. We offer a variety of top-quality programs in education, leadership, health and human sciences. 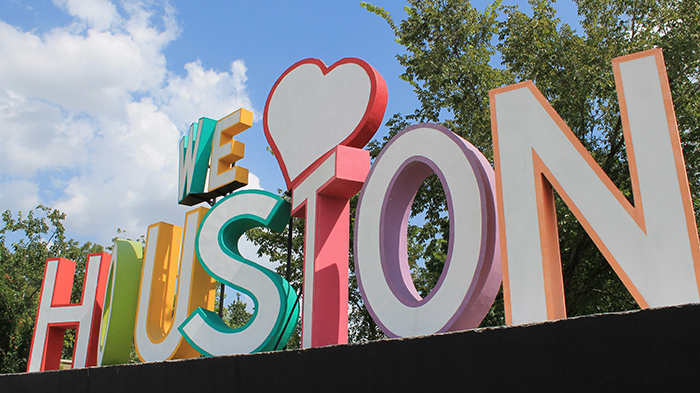 Apply now and be part of an ambitious Tier One research university in the diverse, dynamic city of Houston! Read the steps to apply. Review admissions criteria and deadlines. Start applying through Apply Texas Application or The Common Application. Review admissions criteria and deadlines and see which courses transfer. Gather required documents and see if you qualify for a GRE waiver. Read the admission requirements and steps to apply as an international freshman or international transfer student. Review admissions criteria and requirements for transcripts, English proficiency and other forms. Estimate costs with the UH tuition calculator. Fill out the FAFSA for financial aid. Learn about locking in tuition rates through the UHin4 program. Seek College of Education scholarships once accepted. The scholarship application period is typically in February. Review options for funding graduate school. “I am who I am because of UH and what it has allowed me to do. I still feel so much gratitude." 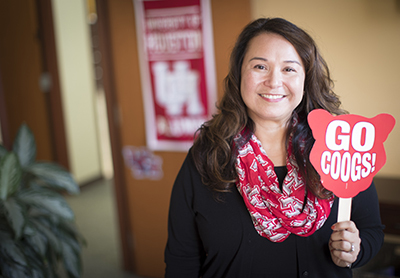 Learn more about this exciting time at UH!